Oscar has a Sponsor and his adoption fee is now $50 Meet Oscar Oscar is a goofy love bug who was dealt a rough hand early in life, and again when he was returned recently to our shelter through no fault of his own. When he first came to us earlier this year, Oscar was found in a deep outdoor pit. There Oscar lived in the mud and freezing conditions with no food, water or shelter throughout the cold and rainy winter months. There was no escape for Oscar, until a relative learned of his plight and brought him to the safety of our shelter. When Oscar arrived his body was rough and his spirits low. Oscar received necessary medical attention. We healed his broken body and his spirit turned up. He was then adopted to what we thought was his loving forever home; to a family that swore they'd care and love him forever. Well that wasn't the case and six months later Oscar was returned when his owners moved and Oscar became inconvenient. Despite his deep disappointments, Oscar's response to affection is one of overwhelming joy and a desire to show his gratitude by offering a paw and to gently take treats followed by a generous slathering of sloppy kisses. Oscar is an American bulldog mix, he's five years old and weighs 57 pounds. He's very smart and knows basic commands. Oscar used to get along with every dog he met, but something changed over the past year and we think Oscar would now do best as an only dog - although we can test for a positive meet and greet before being adopted. He does not like kitties, but he LOVES people and children. Oscar is a big love bug and wants to please as only a resilient dog can do. Oscar is a special boy. We hope and pray the best is yet ahead for him. He is a model of fortitude and forgiveness. If you think you can provide Oscar with a safe, loving and secure home, please come meet Oscar. You will not be disappointed. The family lucky enough to adopt him will be overwhelmed with love, sloppy kisses and a good game of fetch. Oscar is fully vetted and has been neutered. Call 706-865-4135 for information on additional health services provided as part of the adoption fee. If interested in one of our puppies or dogs, please submit an application online or at the shelter. Applications can be submitted online at: https://www.charlessmithgallhumanesociety.org/page/dog- adoption-application Once an application is submitted online, you will receive an email saying your application has been successfully submitted. If you don't receive this email within 24 hours, please check to make sure all application fields were completed or please call our shelter at 706-865-4135. All adopters must complete an approval process which involves a reference check with current/recent vet and a brief home visit if located in the immediate area. We do permit out of state adoptions. Adopters MUST come to the shelter to transport their new family member home. We do not ship nor do we transport them to their new homes. Adoption policies and application procedures are detailed at the shelter website: http://smithgallhumanesociety.org/ under tab All Adoptable Animals. Charles Smithgall Humane Society (CSHS) is a No kill shelter. Animals in our care remain safe with us until adopted. Resident animals are primarily owner relinquished and also accepted from local Animal Control. The facility usually is operating at capacity with a list of animals waiting for space to open. Adoption hours are Tues-Sat 10-4 and Sun 1-4. Closed Mondays Location: 4823 Helen Hwy. 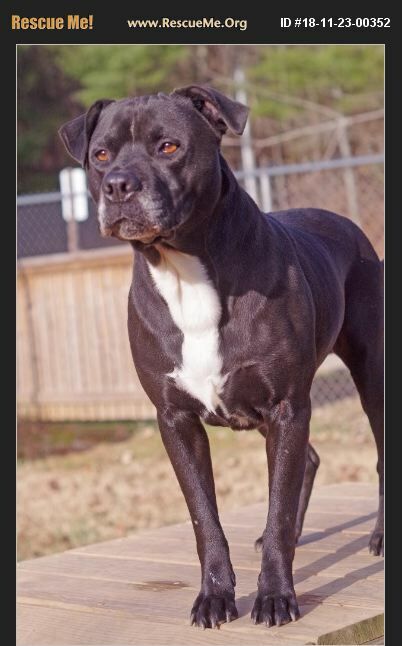 75N, Sautee, GA 30571, Phone: 706-865-4135 Email: smithgallhumanesociety@windstream.net Our shelter in Sautee GA is located about 3 miles south of the alpine town of Helen in northeast GA.